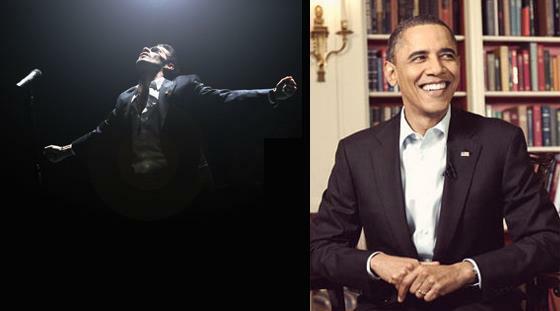 President Obama is in Miami! My friend Dj Africa is DJing for this event tonight at 5:30. 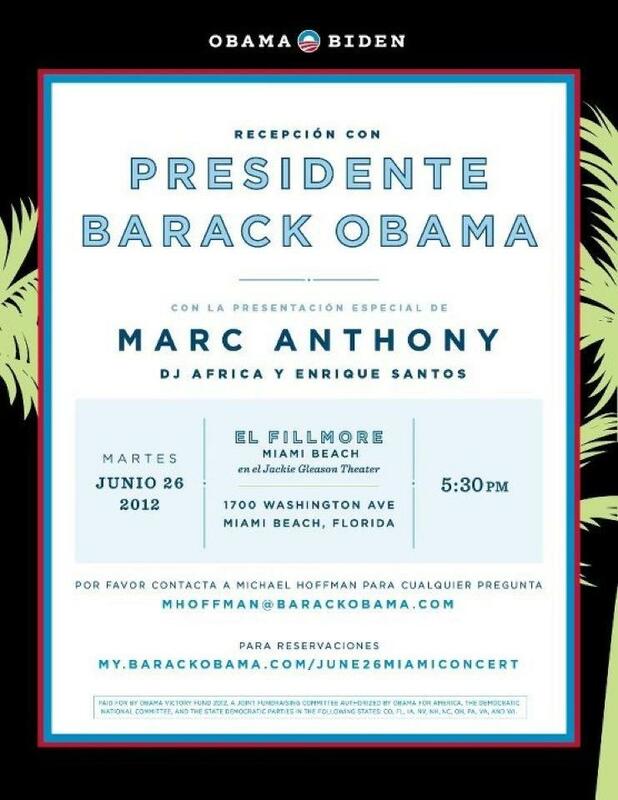 Marc Anthony is also going to be there. I wish I could of bought tickets earlier. Follow on instagram. His user id is Djafrica. You can see pictures from the live event!